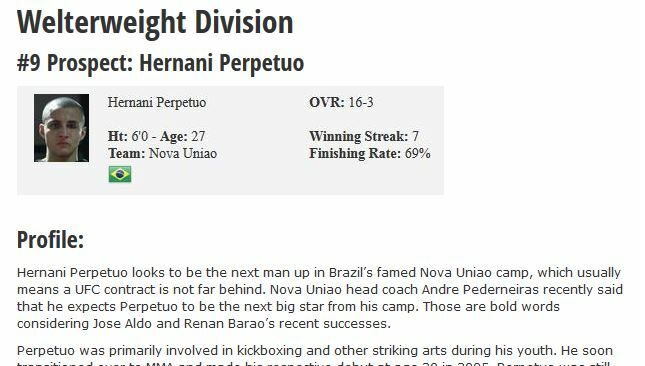 Hernani Perpetuo looks to be the next man up in Brazil’s famed Nova Uniao camp, which usually means a UFC contract is not far behind. Nova Uniao head coach Andre Pederneiras recently said that he expects Perpetuo to be the next big star from his camp. 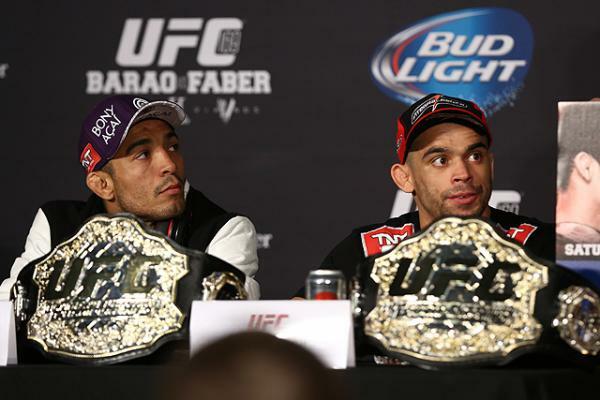 Those are bold words considering Jose Aldo and Renan Barao’s recent successes. Perpetuo was primarily involved in kickboxing and other striking arts during his youth. 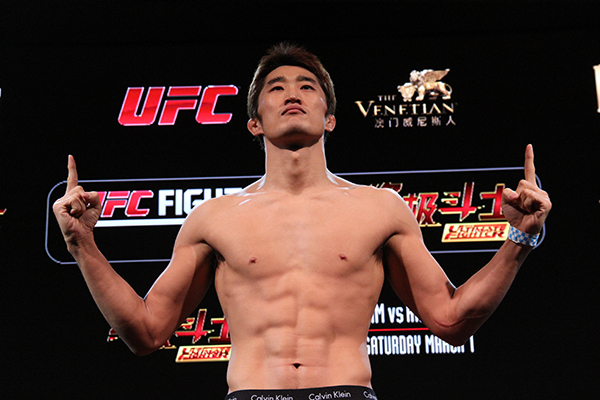 He soon transitioned over to MMA and made his respective debut at age 20 in 2005. Perpetuo was still competing in various striking tournaments so his MMA career took a backseat from 2005 to 2007, where he only fought 3 times, winning each bout. 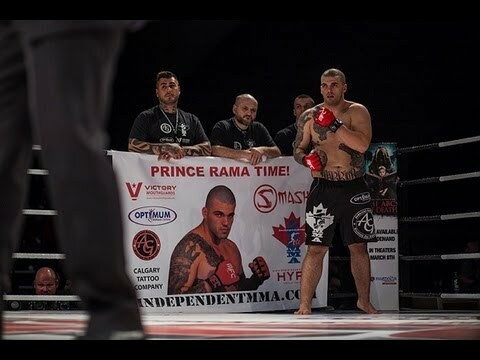 In late 2007, Perpetuo, with the support of his Nova Uniao camp, decided it was time to dedicate himself full-time towards being a mixed martial artist. 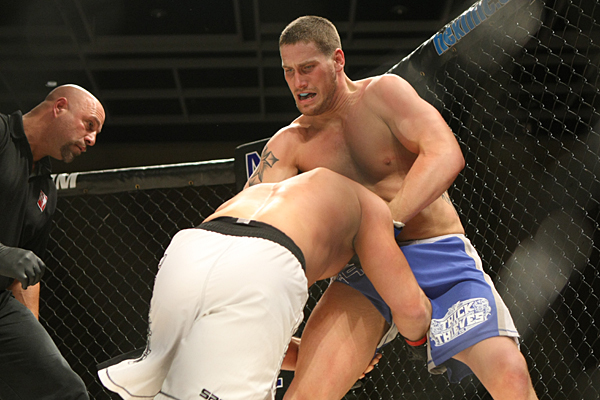 He started competing in Shooto Brazil, which is overseen by his head coach Pederneiras. Perpetuo quickly raced out to 3 straight finishes before ultimately falling to fellow prospect Igor Fernandes. Perpetuo won his next 2 fights, including a win over prospect Wendell Oliveira, but his momentum soon came to an end due to an unfortunate series of events over his next 5 fights. It all started as Perpetuo suffered an injury in his Shooto Brazil 13 bout, which not only forced the stoppage of his fight, but he was soon forced to the sidelines for nearly a year. 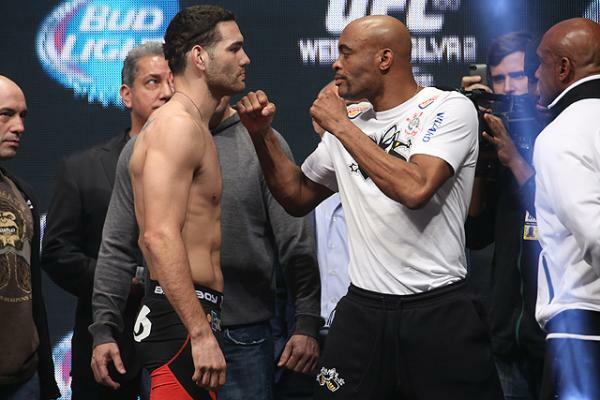 He was able to win his return bout via KO, but soon lost via armbar to veteran Romario Silva. Perpetuo avenged the loss just one fight later, winning via decision, but the damage was already done regarding Perpetuo’s top prospect status. Perpetuo’s troubles were not over yet as he lost his next bout to Marcos Santanta due to a cut, though it was soon overturned to a no contest. 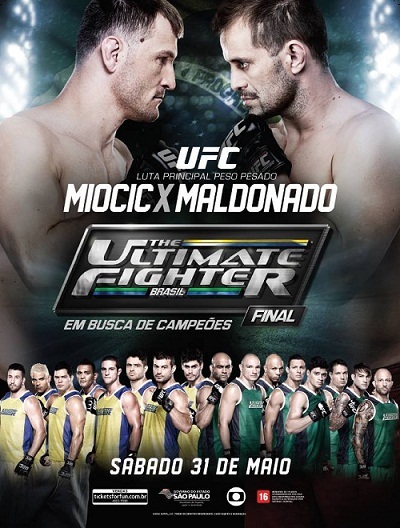 Perpetuo was able to put his string of bad luck behind him as he entered a 4-man, 1-night tournament, which showcased some of Brazil’s top Welterweight stars including PRIDE veteran Daniel Acacio, UFC vet Edilberto Oliveira, and future TUF Brazil 2 participant Viscardi Andrade. Perpetuo was one of the darkhorses, but after 6 rounds of fighting, he was the last man standing, defeating Acacio and Oliveira to win the 1-night tournament. Though both of his wins in the tournament were ultra-close decisions, Perpetuo had reclaimed his top prospect status amongst Brazilian welterweights. 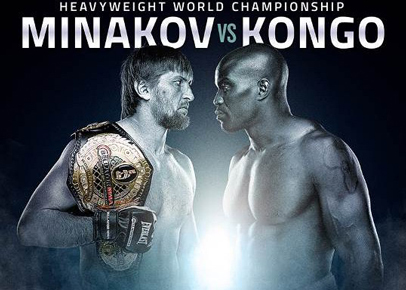 He has since won his last 4 straight fights, including recent victories over respected Brazilians Andre Santos and Sergio Souza, while also capturing the Shooto Brazil Welterweight Championship. Perpetuo has been a fixture at Brazil’s world-renowned training camp Nova Uniao. Nova Uniao has been an ideal place for Perpetuo to round out his grappling skills and hopefully bring his game to the next level. 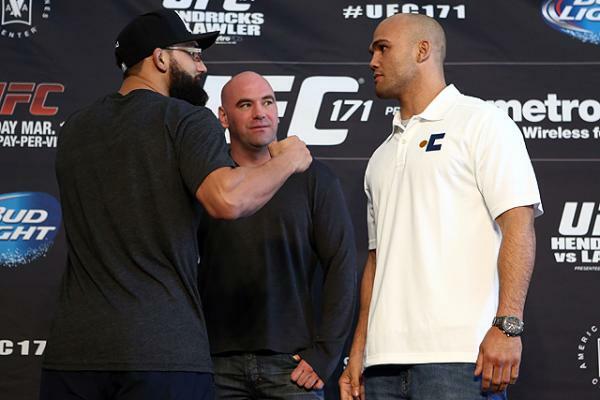 Nova Uniao has a solid relationship with the UFC and Bellator. 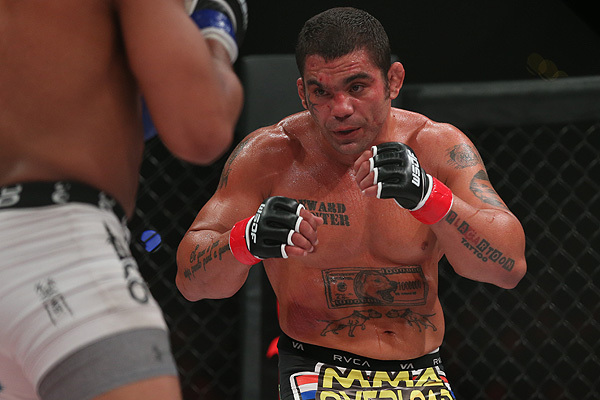 The only problem in Perpetuo’s case is that Nova Uniao is home to so much talent. Nova Uniao is extremely loyal to their elder fighters and a seniority system is somewhat in place. When head coach Andre Pederneiras is called by matchmakers for last minute injury replacements, he usually offers up one his veteran fighters though there have been exceptions. 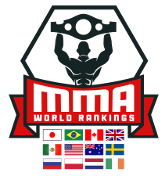 Luckily, for Perpetuo he seems to be the next man up on Nova Uniao’s Welterweight roster. Nova Uniao has recently sent their oldest welterweights Luis Ramos and Amilcar Alves to the UFC, while also having Yan Cabral and Leonardo Santos participate in TUF Brazil 2. 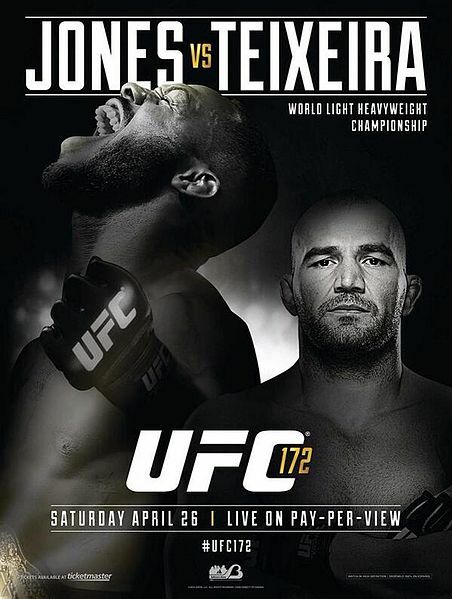 All of the elder statesmen have now been given their shot in the UFC, so Perpetuo will likely be the next name out of Pederneiras’ mouth should the UFC need an injury replacement at Welterweight. I was not blown away by what I saw on tape of Perpetuo. He didn’t seem as explosive or aggressive as I had previously thought. He seemed to lack a killer instinct and just looked very above average with his overall skill level. 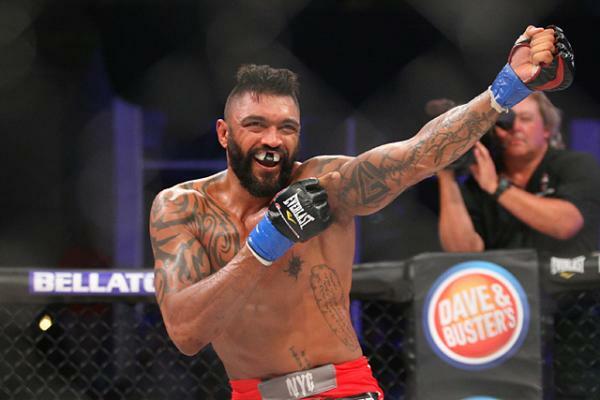 Perpetuo has rounded out his ground game over the years, so that should give him a better chance to succeed at the higher levels of MMA, but he will have to step up his game considerably to prove a better fate than his teammates Luis Ramos and Amilcar Alves managed (combined 0-4 in the UFC). Perpetuo by all accounts is an outstanding striker for the Brazilian regional circuit. He has participated in a variety of kickboxing tournaments and has more than held his own. 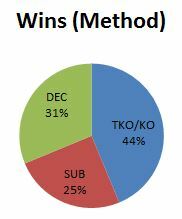 I watched some various tape of Perpetuo without MMA rules and he is a completely different fighter. He is more aggressive, throwing spinning kicks and looking to knock his opponent out. So, either Perpetuo is hesitant to unleash his full striking arsenal in MMA fights due to being taken down or he has simply become a more patient, methodical fighter. It could be a mix of both, but the hope is that once Perpetuo takes his skills to the next level he will truly look to showcase his skills rather than hide his weaknesses. Perpetuo just turned 28 years old, so he is entering the prime of his career. Perpetuo will likely struggle with his wrestling at the UFC level, but he does bring good size to the table and is a very cerebral fighter in knowing what it takes to win close decisions. Perpetuo is very tough with a good chin and excellent cardio. 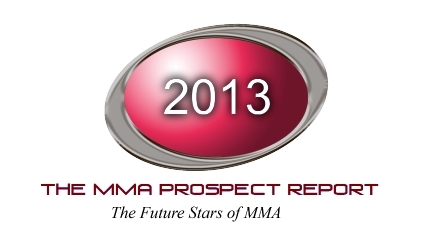 Perpetuo’s potential success in the UFC will all come down to what type of fighter shows up come fight time. 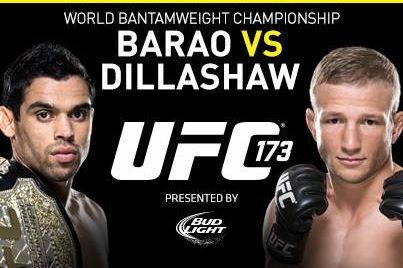 Will he be the conservative, hit and move type of fighter that is simply trying to win off points, or will he truly look to showcase his striking like Edson Barboza has done. Ultimately, it will come down to matchups, but Perpetuo has a very good shot at sticking around the UFC if he can simply turn up the volume on his aggressiveness.